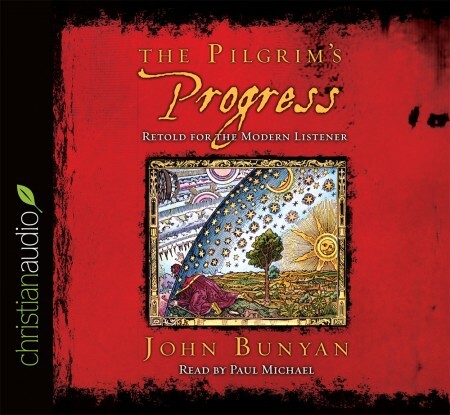 I really enjoyed listening to this retelling of John Bunyan's beautiful allegory. The tone and pacing of the reading were very good. I started it with some trepidation as it had been described as a retelling (with some of the text omitted and the language updated) to appeal to the modern reader. If you like the original, I think you'll discover pleasantly that the integrity and substance of the story have not been compromised with this version. Kudos to all involved!